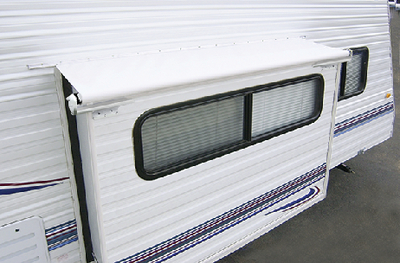 Includes roller and awning rail. Order brackets & hardware separately. Actual length of Slideout Cover (endcap to endcap) measures approximately 5ö longer than the fabric width.